Black History Month at Amity Park!! 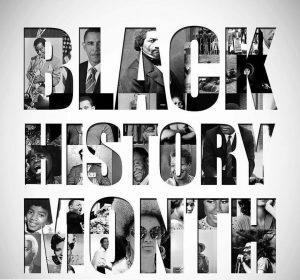 February is the month we celebrate Black History!! We celebrate: Who We Are & Who We Will Be! 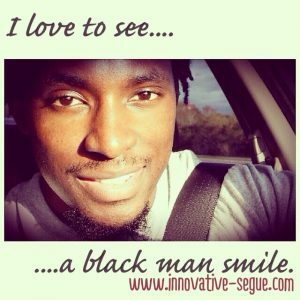 Innovative Segue invites you to come and celebrate Black History Month with us and the Alief Black Community. We will spotlight grassroots community leaders who have the needs of Alief’s Black community at heart.